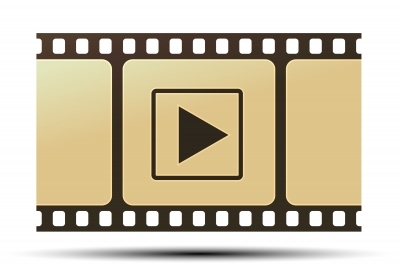 A new idea for the new year: add video elements to your website slideshow. Slideshows are very common on modern websites. Slideshows or “sliders” allow content to move across a frame on a web page. Sometimes they have buttons and others move automatically, but they tend to showcase images that “slide” from one side to another within the frame (thus the name). If you try this, or find good examples, please share.